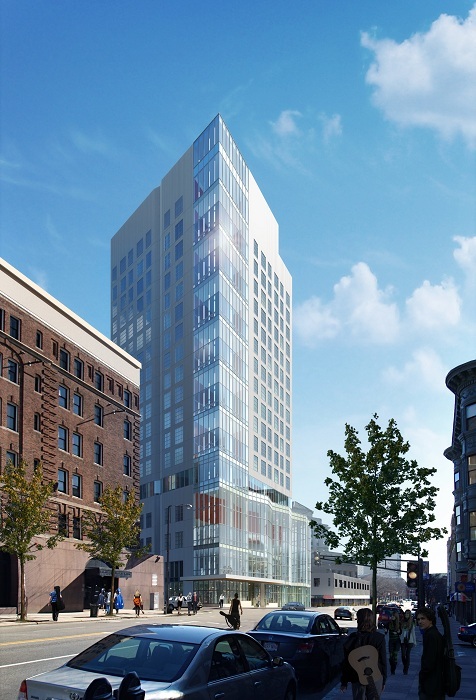 03.28.14 The accolades keep rolling in for the new tower at the Berklee College of Music at 160 Massachusetts Avenue. 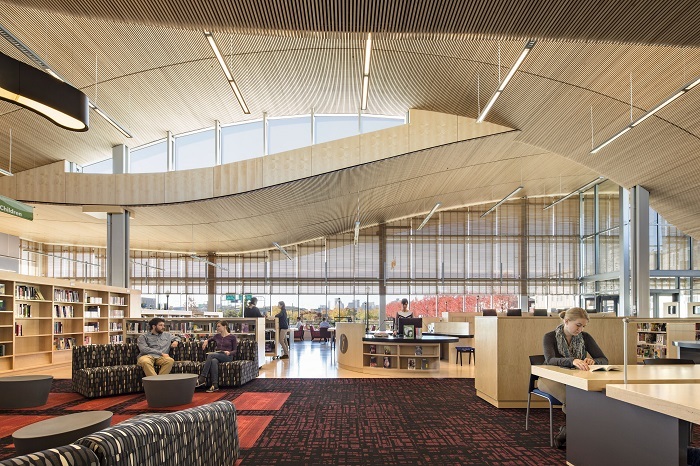 Last night, Chronicle produced a feature segment for the school's new multi-use building on its television broadcast, highlighting its acoustical design, showcasing its transparency and even noting some unexpected construction phase performances! For even more information about the architectural design, see the William Rawn Associates website. 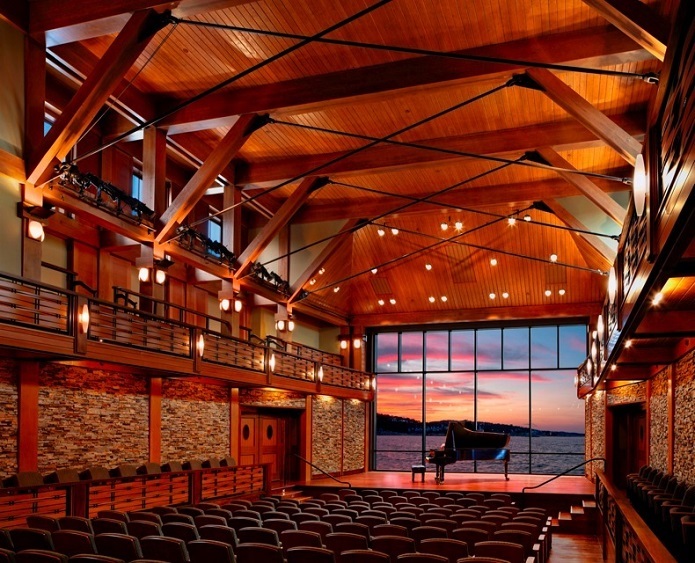 03.17.14 The Shalin Liu Performance center in Rockport, Massachusetts continues to draw extensive attention owing to its architecture, setting, and acoustics. With unparalleled attention to detail, this building fits within its Main Street surroundings, and offers a world-class music experience. 03.13.14 As participants, LeMessurier Chairman Mysore Ravindra, President Peter Cheever, principal Eric Hines and engineer Congyi Qian invite you to attend this Spring’s 2014 SEI ASCE Structures Congress. The Congress will be held April 3-5 jointly at the Sheraton Boston Hotel and the Hynes Convention Center. Structures Congress - Boston 2014. 03.06.14 Featured in the Sunday March 3 Architecture section of the Boston Sunday Globe was an article about the East Boston Public Library. The roof structure and the light it allows to penetrate the building were commended highly in the piece. Click the link below for the full article.